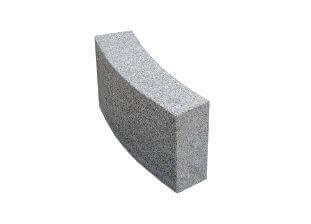 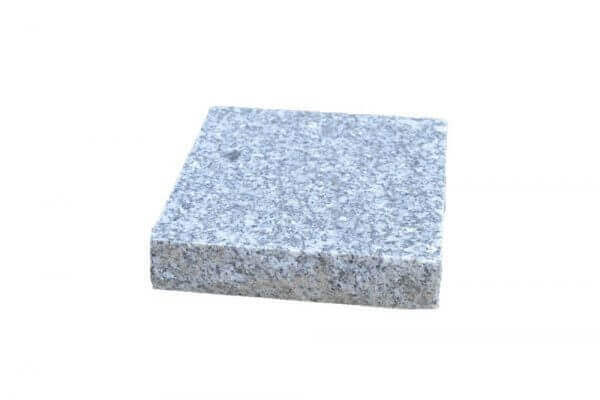 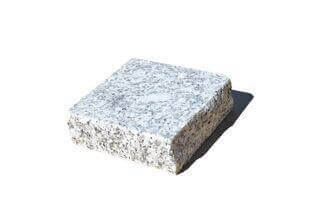 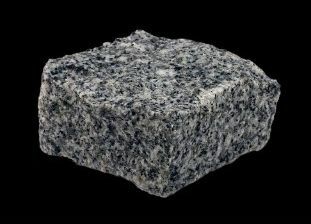 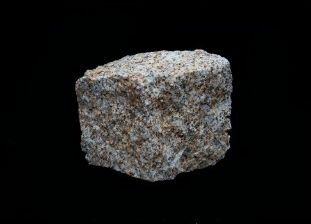 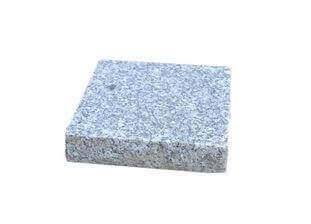 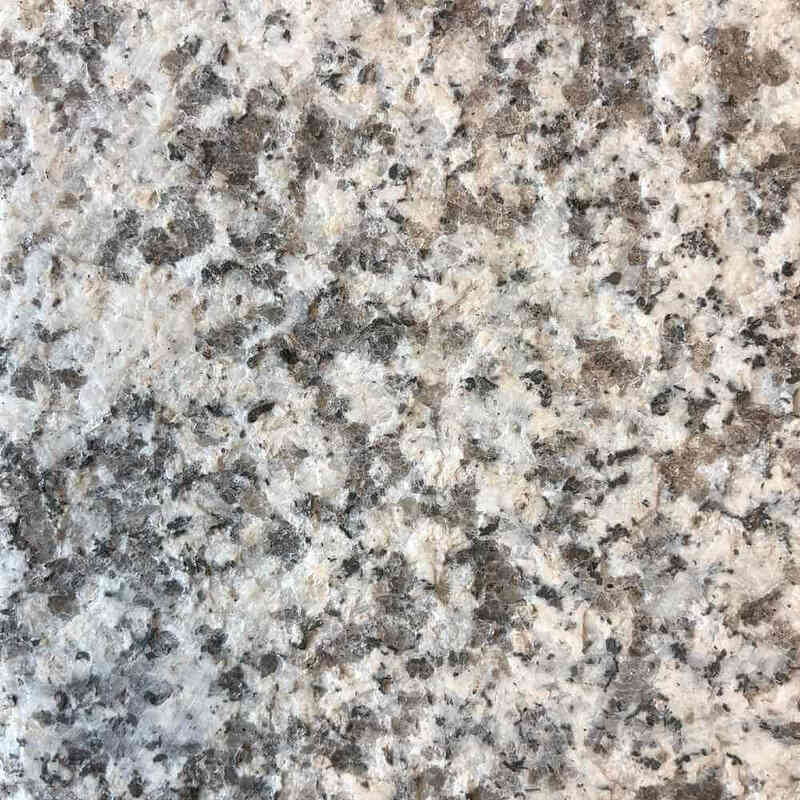 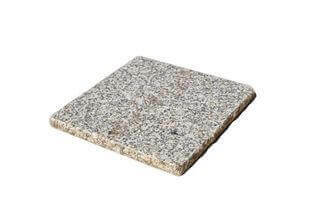 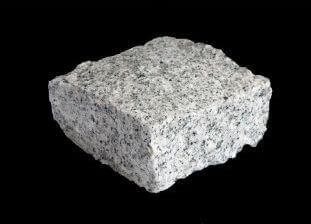 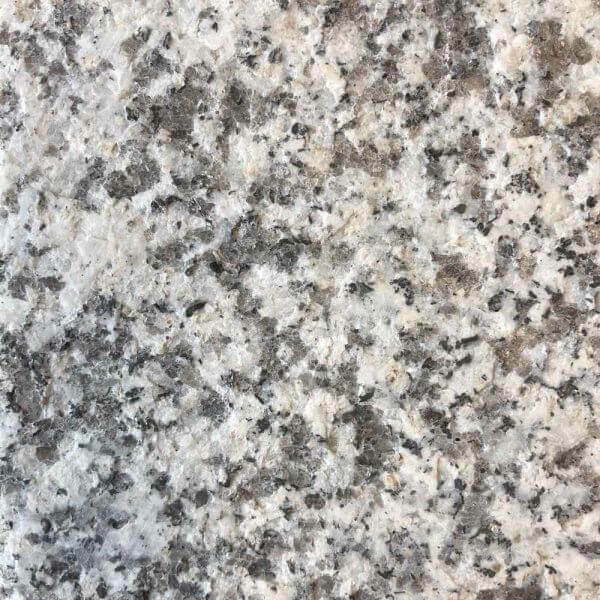 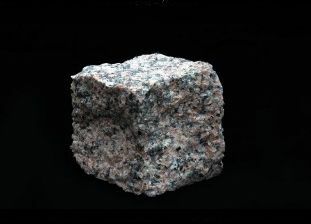 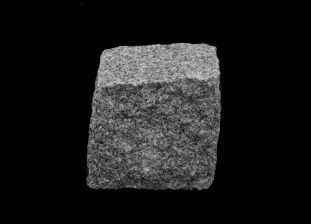 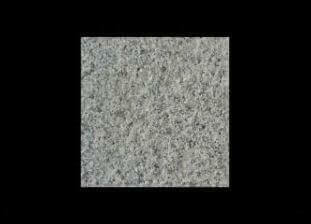 Fine Grain granite is suitable for any type of modern or classic project. 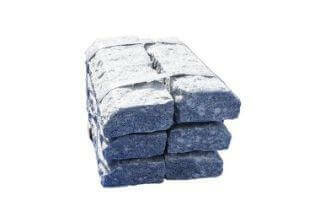 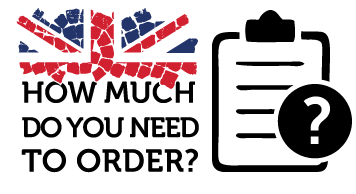 Being so adaptable it is one of our most popular options. 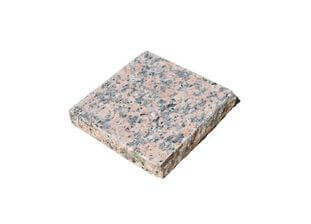 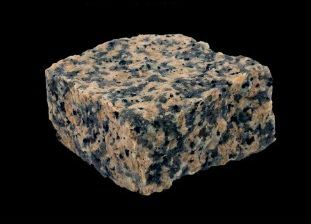 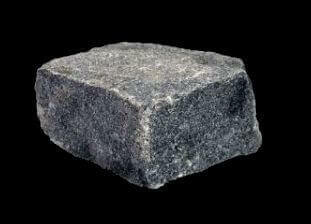 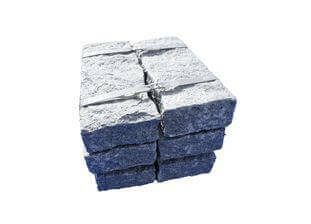 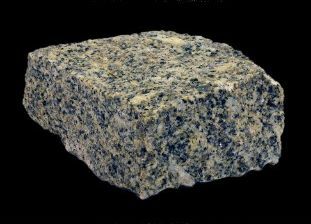 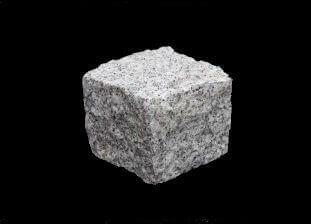 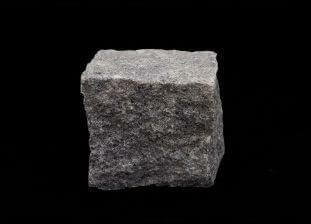 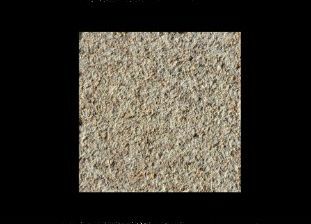 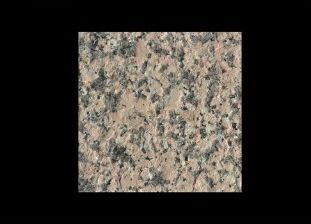 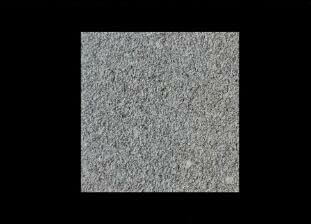 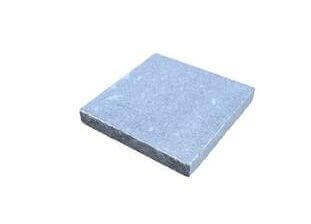 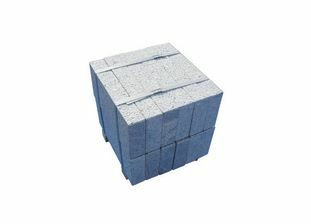 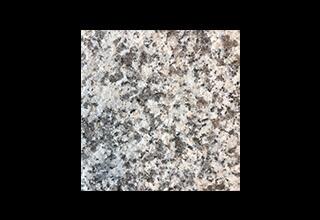 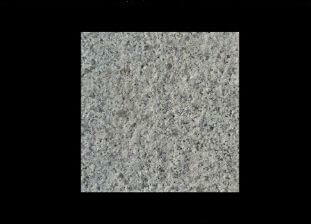 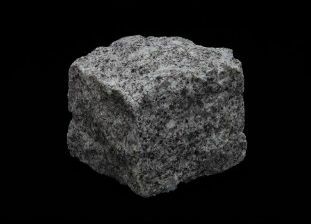 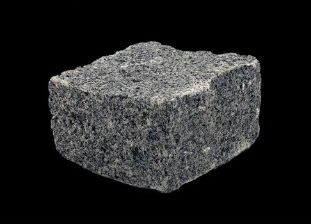 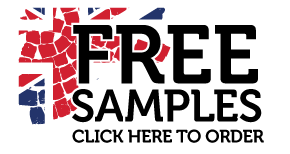 Fine Grain granite tiles are extremely versatile and work well when combined with most other granite colours and styles.